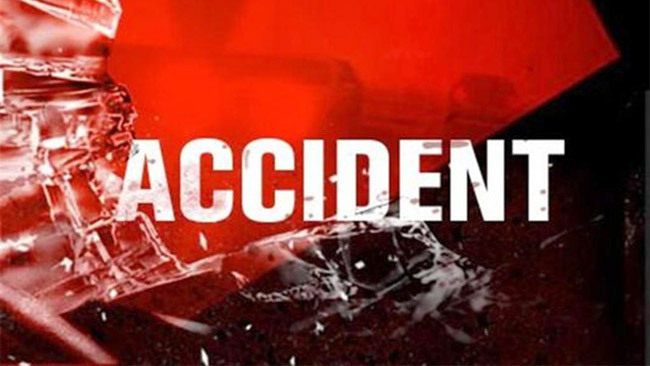 A jeep in which Gampaha district Parliamentarian Prasanna Ranaweera came to Pasyala to participate in the Joint Opposition’s Paada Yatra on July 30 afternoon, collided with a motorcycle injuring the two on the motorcycle. The two injured in the crash were taken in the jeep and admitted to the Wathupitiwala Hospital after which the occupants of the jeep had escaped without reporting the incident to Police. Nittambuwa police are investigating the incident. The two injured in the collision which occurred around 5.10 p.m. on July 30 is a man and woman resident in Kirullapona Mawatha, Nugegoda. The duo in a serious condition have been transferred to the Colombo National Hospital. Police investigations revealed that the accident had occurred while the driver was taking the jeep back after dropping Parliamentarian Prasanna Ranaweera in Pasyala town to join the Paada Yatra. Before taking the injured to hospital, the VIP label pasted on the windscreen of the jeep had been removed to prevent identification. Police intelligence officers had photographed the jeep prior to the removal of the VIP label. The damaged motorcycle is in police custody. Investigations revealed that the jeep in which the parliamentarian travelled is registered in the name of a woman resident in Bandaranaike Mawatha, Hunupitiya, Wattala. Investigations are on to take the jeep into custody.